Join us at our signature restaurant for a fun and fulfilling dining experience in Dubai. Sample dishes from around the world from three live cooking stations. 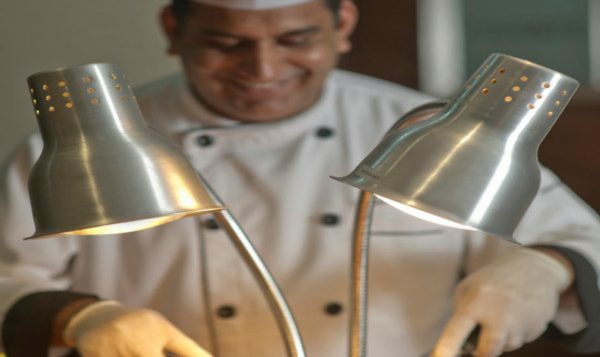 Choose your favourite cut of meat or poultry and watch as our chefs grill it to perfection before your eyes. There’s also pizza, pasta, sandwiches, salads, burgers and more. Whatever you want, whenever you want it – day and night. Since I started working as a hotel chef 20 years ago, I have been fortunate to have worked with highly talented chefs from around the world. The many culinary secrets they shared with me nourished my innate love for food and continue to inspire me every day. I value teamwork and relish experimenting and trying out new ideas. That said, my favourite dish is the surprisingly simple Lobster Thermidor.